Burnhead offer an architect lead design service, that will produce initial sketches through to CAD plans and full 3D building renders. Working with you on all aspects of the designs, from exterior finishes to interior colour schemes and lighting, Burnhead deliver outstanding design and finish both inside and out. Home automation, Multi-room Audio, Home Cinema systems can all be design from the outset and incorporated seamlessly around your home. As can Green Technology, to deliver impressive results, reducing both utility bills and carbon footprint. The planning process can often be complex and daunting, our in-house team are on hand throughout the build to guide you and minimise stress. 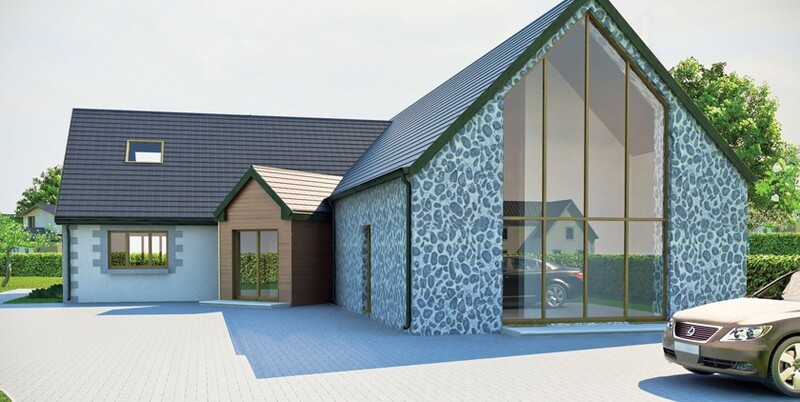 From a initial meeting and site visit, Burnhead will assess your requirements and supply a free quotation and consultation with timescale and in-depth costings. 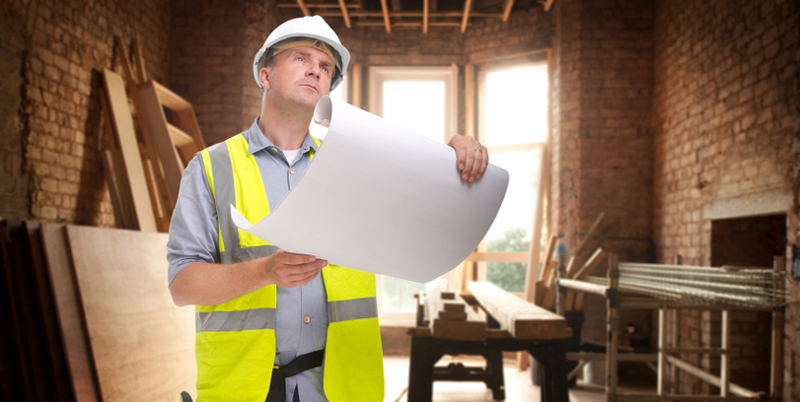 On your behalf, Burnhead can arrange all the planning, design, building control requirements and warrants. Burnhead are registered members of the Federation of Master Builders and Select, Scotland’s trade association for the electrical industry. Building warrant applications and completion certificates can all be arranged by Burnhead. On your behalf, Burnhead will contact the relevant local authority building standards department, submitting any drawings and detailed specification before commencing any work to confirm whether a building warrant is required. If a warrant is required, Burnhead can apply and complete the application for you. A new build cannot be occupied unless the completion certificate has been issued. The Burnhead team have carried out over 500 projects to date.